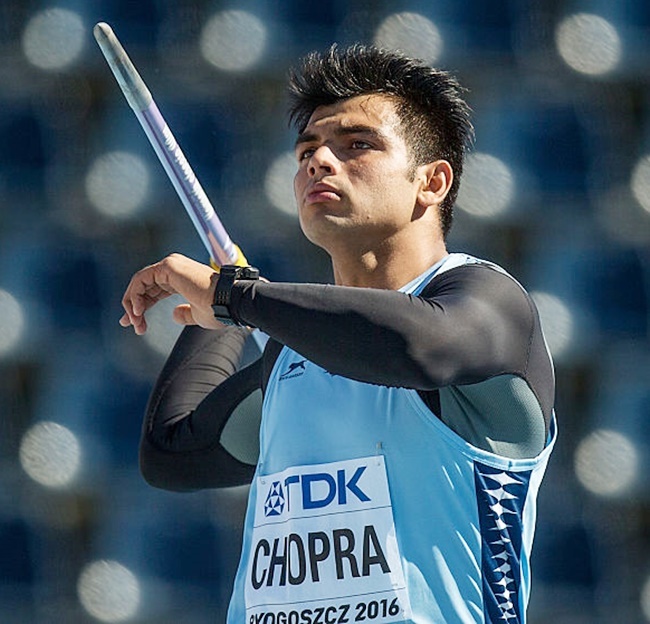 Top Indian javelin thrower Neeraj Chopra finished sixth in the Diamond League Series third leg with a below-par effort of 80.81m here. Olympic champion Thomas Rohler unleashing the biggest throw ever witnessed at the venue with a best effort of 89.88m under cool and breezy conditions. Indian women's recurve team paid the price of inconsistency as it lost the bronze medal match to Chinese Taipei on the concluding day of the second stage Archery World Cup here today. India thus ended their campaign with a silver and a bronze, courtesy a fine show in the compound section on Friday. Jyothi Surekha Vennam, Muskan Kirar and Divya Dhayal had won a silver in the women's compound team category. They were flawless in the entire event but ultimately lost to Chinese Taipei 228-231 in the final match. Indian shooter Ravi Kumar missed out on making it to his third ISSF Word Cup final of the year by 0.6 points as he finished 13th in the men's 10m air rifle event in Munich on Saturday. Ravi, who won a bronze at the World Cup first stage in Guadalajara, Mexico and came fourth at the second stage in Changwon, Korea, shot a score of 628.6 in the 60-shots qualification round on day three of competitions, missing out on the eight-man finals by 0.6 points. Illia Charheika of Belarus won the gold medal while Russia's Vladimir Maslennikov bagged silver and Chinese Taipei's Shao-Chuan Lu settled for bronze in the World Cup fourth stage 10m air rifle event here. Arjun Babuta and Deepak Kumar, the two other Indians in the 10m air rifle qualification, shot 627.7 and 627.4 to finish 20th and 25th respectively. Tomorrow has three finals scheduled with the women's 50m rifle 3 positions being the first on the card followed by the women's 10m air pistol and the men's 25m rapid fire pistol.